... a very Happy Easter. Happy Easter, my New England friend without flowers yet! You should see my garden. Wishing you a blessed Easter Donna! Happy Easter! 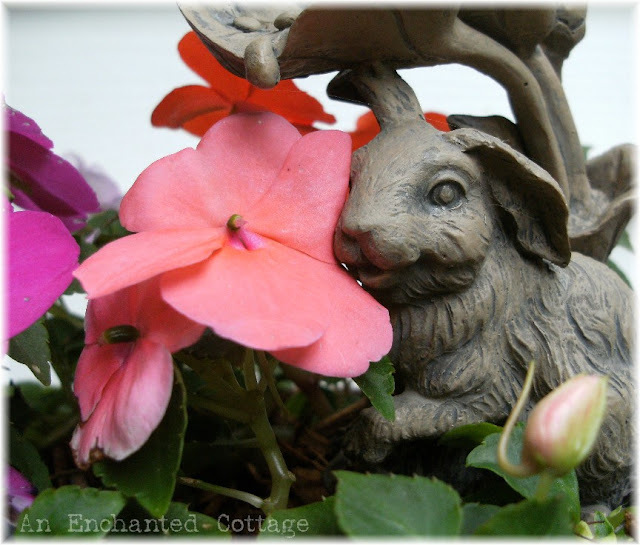 Oh, I can't wait for the Impatiens to sprout!! !